for first impressions that last a lifetime. 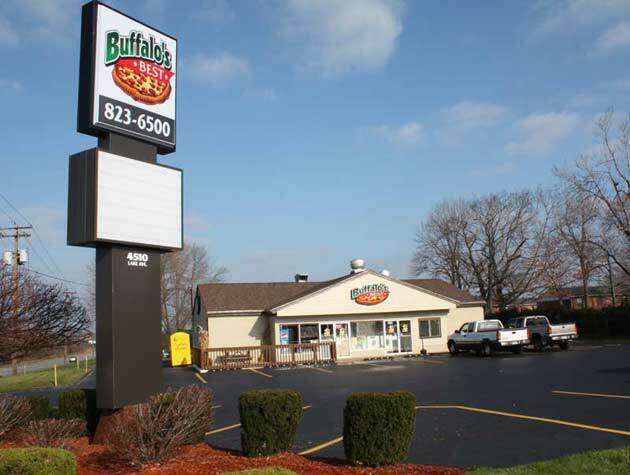 Serving Buffalo, NY for over 30 years. Commercial signs, Outdoor signs, LED signs and more for your business or organization! See examples of our work below. Already have a sign that needs maintenance or need one installed? 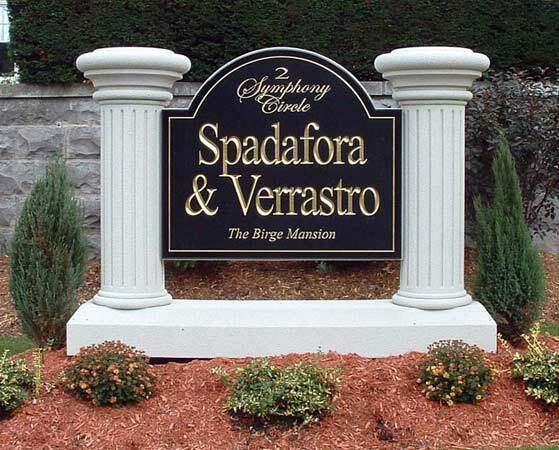 We have over 30 years of experience installing and fixing signs of all varieties and sizes. Give us a call and we'll be happy to help. memorable First Impressions, day or night. Great for readability, no matter what that Buffalo weather looks like. Backlit Signs use poly-carbonate faces and 3m translucent vinyl’s, or are printed and laminated graphics. Backlit Signs are typically internally illuminated. Aluminum cabinets designed for long-term durability and easy of servicing. switch it up, whenever you want. LED Signs allow unlimited message changes in color that can be easily updated from any computer. As custom LED sign makers for businesses in Buffalo & Western, NY - we are a proud distributor of Watchfire LED Signs: American-Made & Built to Last. The quality and stunning visual display speaks for itself. Pricing is available upon contact. 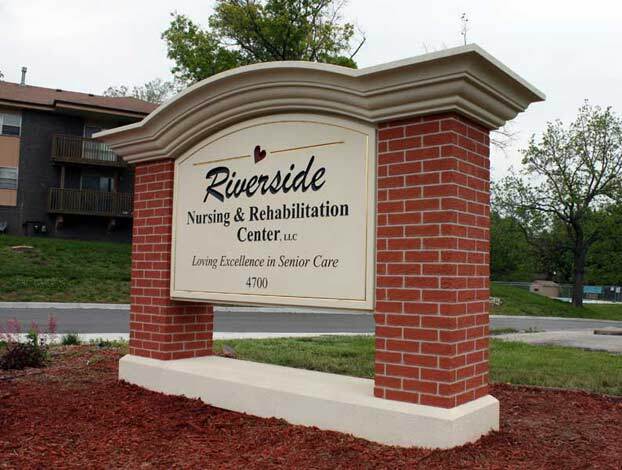 Dimensional Signs are typically used for an upscale look and fabricated with high quality materials. This signage is often used in locations where attention to detail is appreciated, usually incorporating a Gold Leaf or Smelted lettering. We offer Indoor & Outdoor, Full Color, High Quality banners with your custom design in any size. No curl guarantee - Easily portable, great for trade shows. Street banners - great for promoting festivals & events. customize it: the original way. Change Copy Signs are typically internally illuminated back-lit signs with the patented Gemini Pronto© Copy System. This track system allows messages in Change Copy Signs to be easily changed for temporary promotions and events. Optional locking covers avoid the possibility of vandalism. 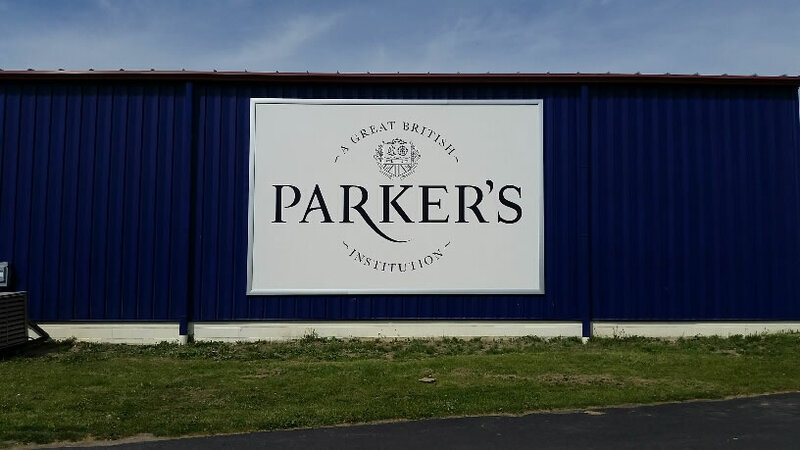 Monument Signs create the impression of a well-established business. 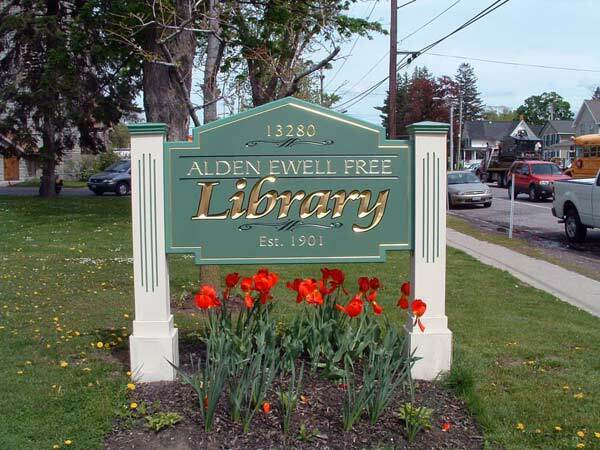 Monument Signs can be created of traditional masonry, drivyt, or synthetic materials. We are a distributer of Peachtree City Foamcraft synthetic monuments, allowing you to create a Monument Sign that replicates traditional masonry at a fraction of the cost. Post and Panel Signs are typically used in institutional environments where simplicity is required. 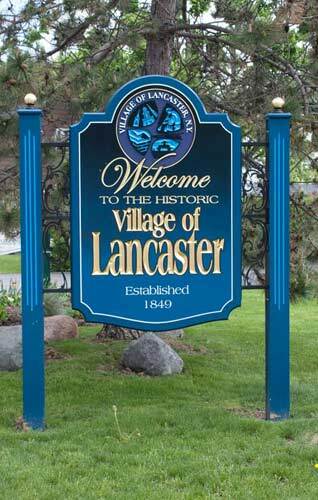 Post and Panel Signs are designed with long-term durability in mind, crafted with all-aluminum construction and automotive-grade paints, and commonly used for way-finding. All signs are of the highest quality. Pricing is available upon contact. your message, on the move. 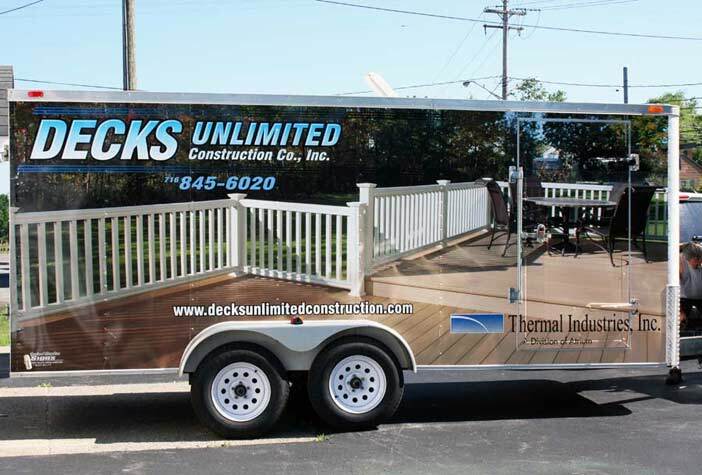 The application of Vehicle Wraps to commercial vehicles greatly increases their visibility to the public. Our graphics are designed with consideration of the intended service life of the vehicle. Our Logo Design services guarantee an effective logo that successfully brands your company and increases customer turnout. Include any questions you may have or information you'd like to include about logo design and someone on our team will get back to you.